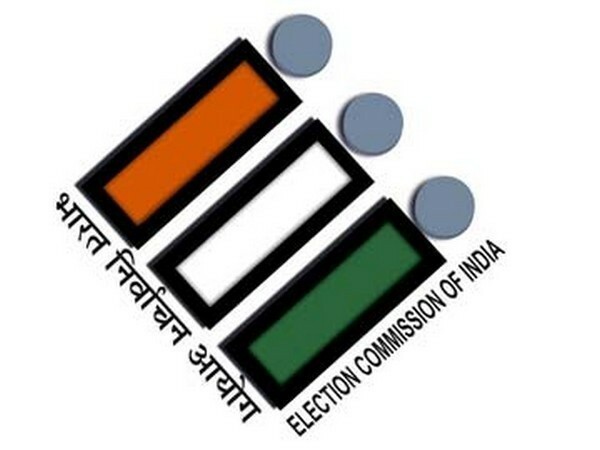 New Delhi [India], March 28 (ANI): The Election Commission on Thursday informed the Supreme Court that it is considering holding by-elections in Aravakurichi, Ottapidaram and Tiruparankundram Assembly constituencies in Tamil Nadu, within "reasonable time". 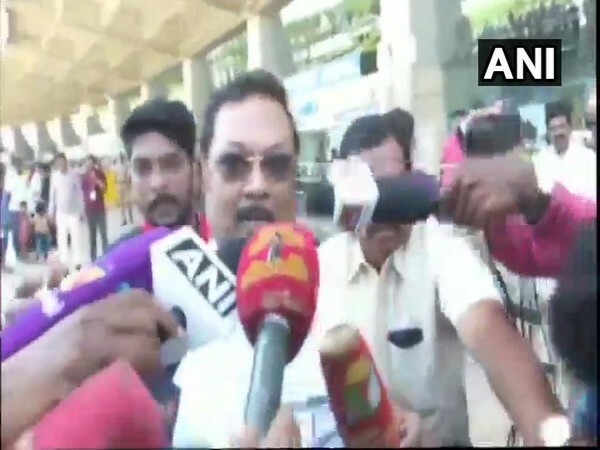 Chennai (Tamil Nadu) [India] March 25 (ANI): Dravida Munnetra Kazhagam (DMK) general secretary K Anbazhagan on Monday suspended actor Radha Ravi from the party following his remarks against actor Nayanthara. 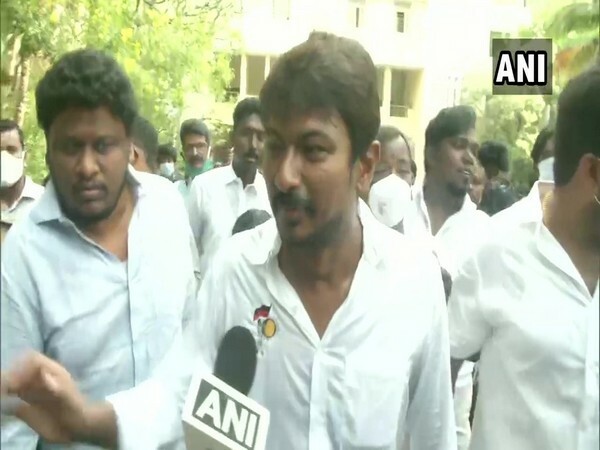 Madurai (Tamil Nadu) [India], Sep 07 (ANI): Expelled Dravida Munnetra Kazhagam (DMK) leader MK Alagiri on Sunday said he will take a decision next week on whether or not he would extend support to CPI-M leader S Venkatesan, who will be contesting from Madurai Lok Sabha seat. Chennai (Tamil Nadu) [India], March 15 (ANI): Dravida Munnetra Kazhagam (DMK) chief M K Stalin on Friday announced the constituencies from where his party and its allies will contest for the upcoming Lok Sabha polls in Tamil Nadu and Puducherry. Madurai (Tamil Nadu) [India], Jan 27 (ANI): Holding black flags, black balloons and banners, the opposition MDMK staged demonstrations in Madurai on Sunday against Prime Minister Narendra Modi who visited the city. Kolkata (West Bengal) [India], Jan 19 (ANI): Dravida Munnetra Kazhagam president MK Stalin on Saturday claimed that the upcoming Lok Sabha polls would be the country's second fight for Independence and that Prime Minister Narendra Modi was fearful of the powrer of an united Opposition. 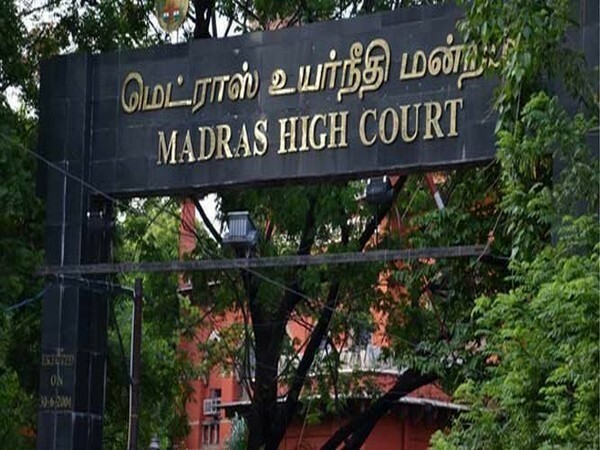 Chennai (Tamil Nadu) [India], Jan 14 (ANI): Dravida Munnetra Kazhagam (DMK) chief MK Stalin on Monday petitioned Governor Banwarilal Purohit with a demand for an investigation into the controversial Kodanadu estate robbery case. 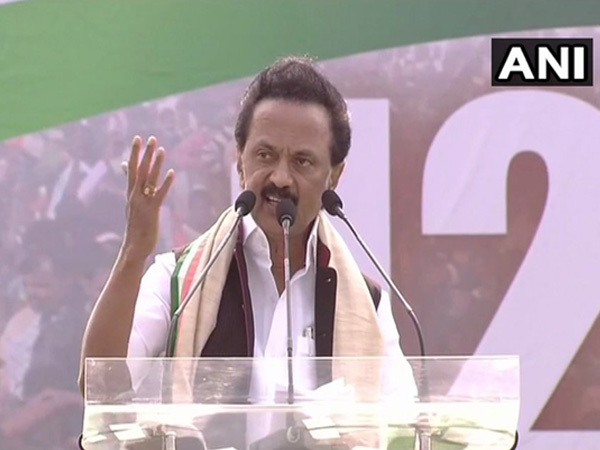 Chennai (Tamil Nadu) [India], Dec 6 (ANI): Dravida Munnetra Kazhagam (DMK) president MK Stalin on Thursday said that the party will not accept the Centre's stand on permitting the Karnataka government to construct a reservoir across river Cauvery at Mekedatu.